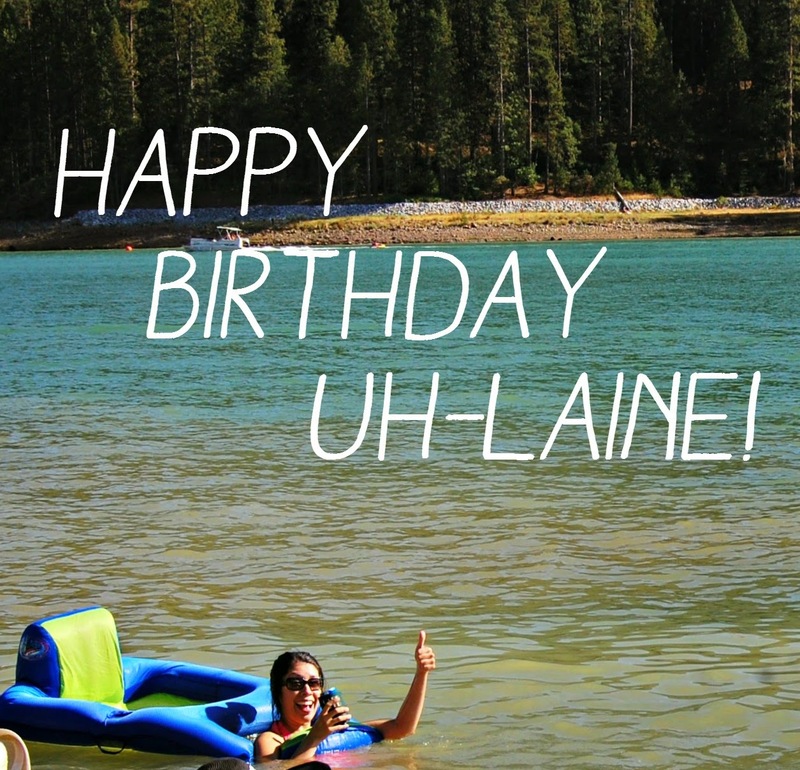 Punk Rock Parents: Happy Birthday Uh-laine! I am trying to wrap my head around the fact that today my baby sister turns 29. I have no idea how that is even possible. How can 29 years have passed since our "monkey baby" was born? I think I am going to have a harder time when she turns 30 than she will. Happy Birthday Elaine. 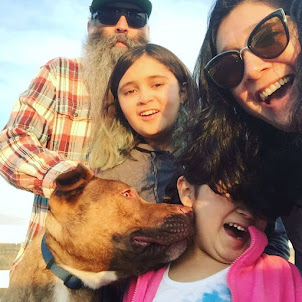 You are the ultimate youngest child and we would not have it any other way. Looking forward to celebrating with some hot and ready's, cold beer and cake!